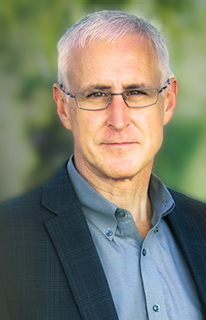 J. Warner Wallace has asked this question in churches across America over the past several years, and the answer he gets is often disappointing; it's almost always rooted in some sort of personal, subjective experience. As a community, we Christians aren't typically prepared to make the case for why we believe Christianity is true from the objective evidence of history, philosophy or science. Worse yet, many of us don't think we have any obligation to do so. J. Warner Wallace is a cold-case homicide detective who has been featured on Dateline, Fox News, and Court TV. 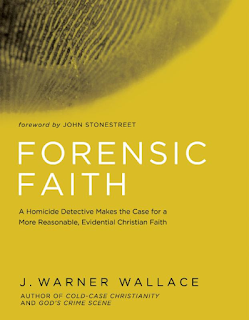 A former atheist, he is the author of "Cold-Case Christianity" and "God's Crime Scene." Wallace has a master's degree in theology and lives in California with his wife and four children. This book had so much great information put together in such an interesting and compelling way! I found myself not wanting to put it down because it pulled me in and grabbed my attention from the beginning to end. The author explains Christianity in the same methodical way he would solve a case as a homicide detective. I really found this interesting and, I think if this book were presented to an atheist or someone who had doubts about God, they would be so drawn in, they would not be able to come away from this book unchanged. As a life-long Christian, I learned new things and had a deeper understanding of my faith in God. 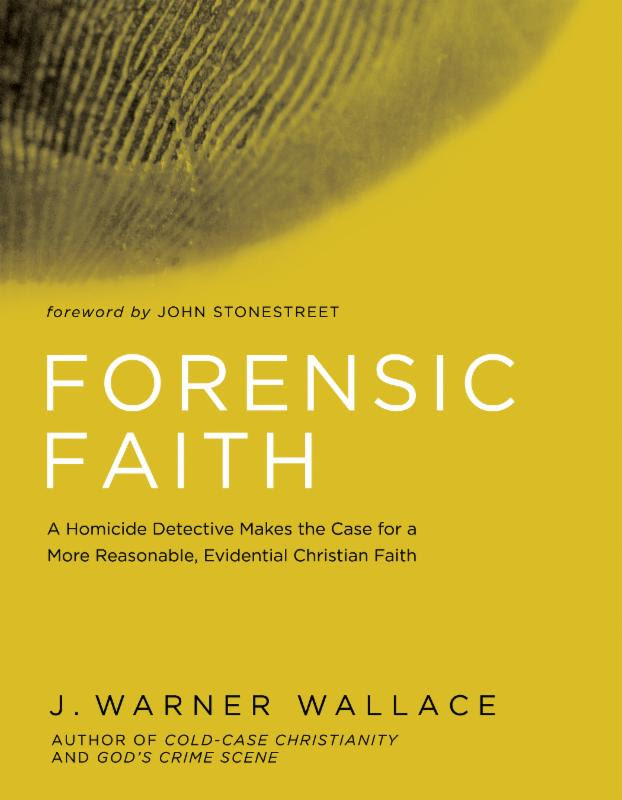 As a former atheist, Mr. Wallace, has written this book from the point of view of coming to his own faith through a methodical, logical process. He doesn't diminish faith but proves why it's so important. I really loved how he explains things in such a clear manner that makes total sense and gives us real information for sharing with others. I read through this book fairly quickly but now am going back through it to really savor and ponder. There are a lot of great things the author recommends we do that I didn't have time to do before but, the book is so good, I now want to go back and really dig deeper.